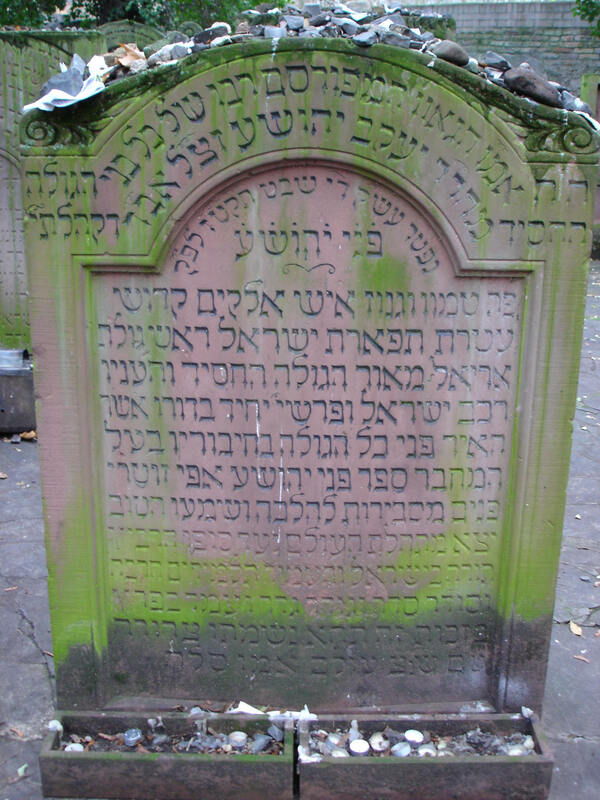 Born in Krakow around 1680, he was Rabbi in the towns of Tarlow & Lisko and later in the cities of Lemberg (Lviv) & Berlin. 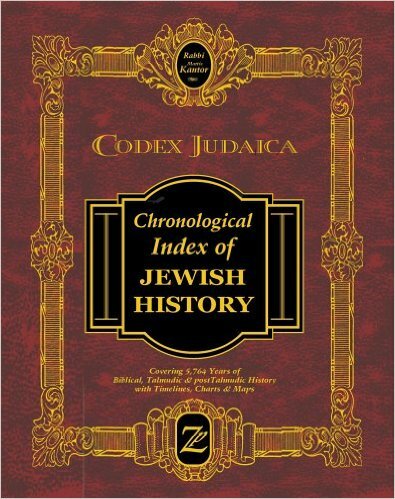 He is noted for his commentary on the Talmud and the Tur Choshen Mishpat. Rabbi Falk's descendants are being researched by a variety of different people. See the Research Page for more detail. 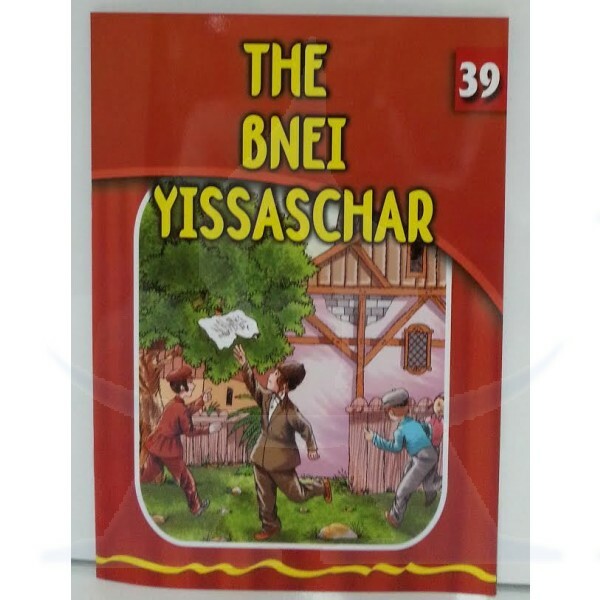 Rabbi Yissochor Marmorstein of London, England mentioned that there is a lot of information in Ateres Yehoshua by Dovid Aryeh Leib Tzintz (reprinted NY 5742), but it has no name index, so it means looking through many pages of small print to see if there is anything on the families you are looking for. 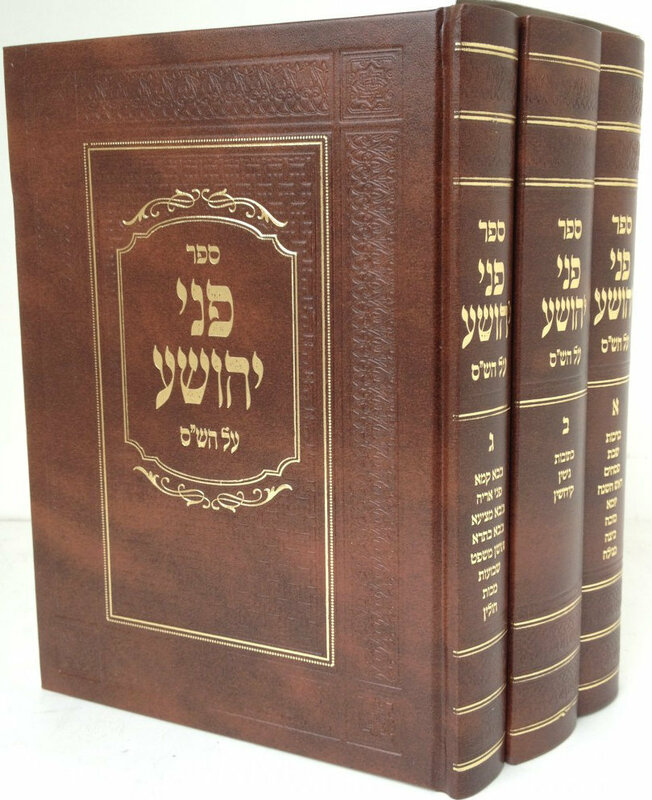 Known as Reb Hersh Mylech, he founded a Chassidic dynasty and authored at least 24 seforim (books) in his short lifespan (1783 - 1841). 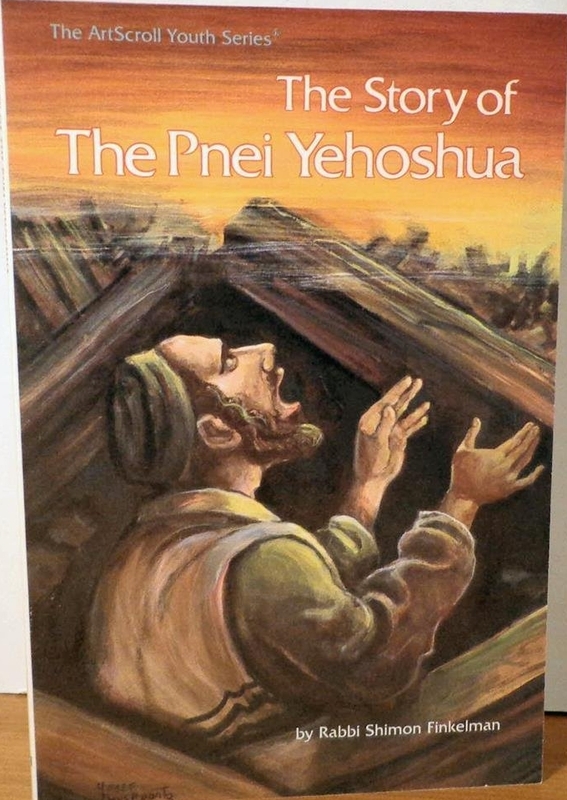 His father was Pesach Langsam and his mother was a niece of the Rebbe Reb Mylech - the Noam Elimelech. 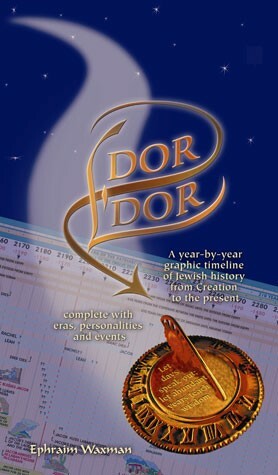 Rabbi Spira's descendants are being researched by Moishe Miller of Brooklyn, NY.